Love is in the air! That’s right, the day of love hearts and arrow-swinging cherubs is nearly upon us. But how to do pick the right valentines gifts for her? Whether you’re looking for a thoughtful gift for that special someone, or simply want to adorn your home with pink and red love paraphernalia, then this selection of Valentine’s Day gifts and accessories is for you. From infused chocolates and irresistible scents to personalise gifts and indulgent hampers, this guide will leave you equipt for a Valentine’s Day to remember. Romantic, rich and sensual; this fragrance combines the sweet smell of blooming blush roses with the dark, smoky perfume of oud wood. An irresistible combination. 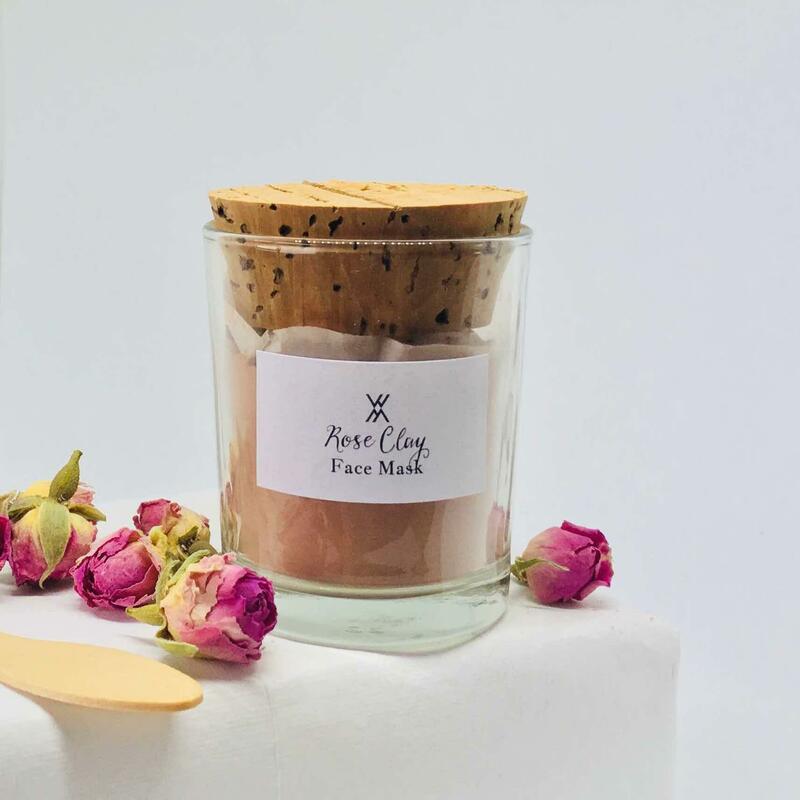 Their fragrant soy candles are handmade in Australia. They are poured in their highly polished custom-designed glass and feature a polished silver lid that also acts as a protective barrier for surfaces. This large wash bag, featuring our ‘Mesmerise’ design, is a stylish way to keep your toiletries organised and it will add a splash of colour and fun to your bathroom shelf or dressing table. We have made this wash bag larger than a normal wash bag so that you can fit bigger items, such as your hair straighteners, in. This is a great size for longer holidays or when you just need to take a lot of things with you! Made from high quality stainless steel with an on-trend brushed gold finish, you don’t need to worry about smashing these stunning glasses, as they’re shatterproof. What’s more, as stainless steel is heavier than glass, there’s also less chance of accidentally tipping your drink over – so you can concentrate on enjoying every delicious sip. Take organisation to the next level… literally – with this 2-tier organiser. The sleek navy structured box boasts two zipped compartments revealing handy internal storage and a cool grey lining. The internal space can be tailored to your accessories thanks to the removable dividers included. Choose your own configuration according to the items you’ll be storing – jewellery, hair accessories, make up, cosmetics and more. 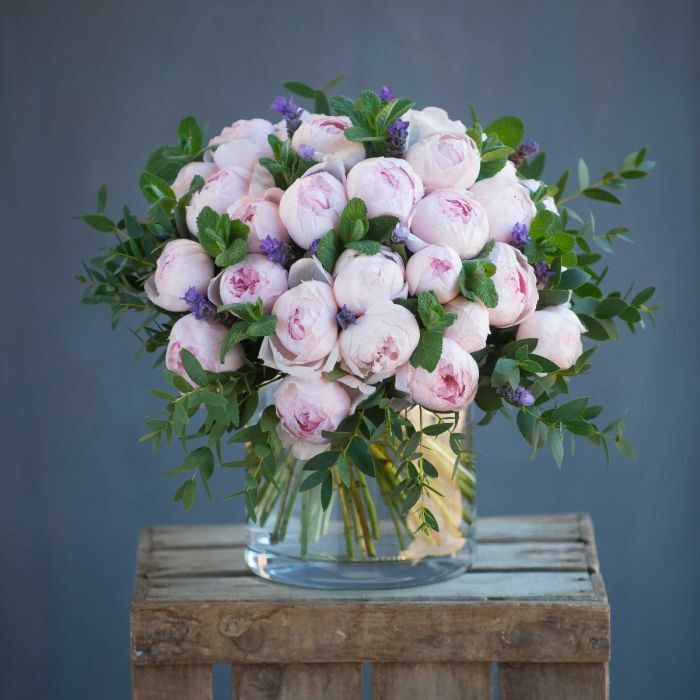 A celebration of Peony Pink roses – a variety of blush-pink peony-style scented roses that are grown exclusively on our farms. These glorious blooms are hand-tied head to head with flowering lavender in this spectacular arrangement that we’re sure they’ll love. The Chelsea Collection is a vibrant collection of watches showcasing Sara Miller London’s signature designs. It features an array of stunning birds in an enchanted garden setting, embellished with rose gold detailing. Presented in a beautiful foil pressed box, they will make one of the perfect valentines gifts for her. This Lovebirds watch has a rose gold plated case with an adjustable rose gold mesh strap. This is the perfect addition to add to your valentines gifts for her. Organic face mask handmade in Ireland with two natural ethically-sourced ingredients, moroccan red clay and damask rose petals. It is a light clay mask suitable for all skin types (including sensitive skin) which helps to draw out skin impurities and remineralise and nourish your skin. White Witch is an Irish ethical skincare company which makes all of its products from natural organic ingredients including wildflowers, plants, oats and seaweed sourced from the local coastline. This is the perfect item to add to your valentines gifts for her. Why not read Afordable Copper Home Accessories You Wont Be Able To Resist!